i'm totally happy with the results. would make any genocidal maniac proud. The Aquabac looks cool, I wish someone would buy the jugs and break them up into pints for us. The liquid version of Gnatrol seemed to work better than powder. When i got gnats in soil last time, i had a real pest problem. I used dunks and bits, dunks in the water for feeding, bits on the surface of the soil, and then also BTI water combined with Azamax as foliar and sticky traps too. Tought little things huh! Whenever i could i would spray them with potassium soap and they would burn! It's efective. oh no! they jacked my Natty Dread! And it was a good thing you pointed it out. That way it can be united for more info on the subject so that means more prople will have it readily to access. Absolutely. Helps me understand how to be a Jedi Moderator some day. 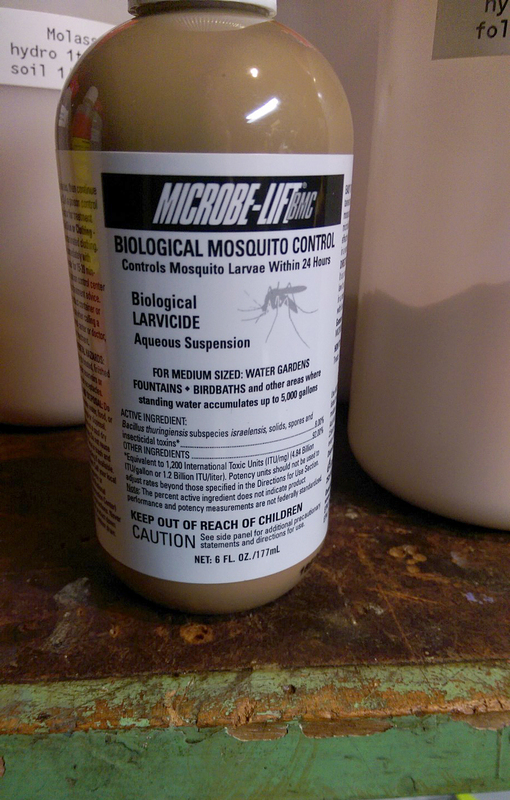 After using the microbe lift 2 nights ago I have seen a major drop in the infestation. I'm not associated at all with this company but damn my plants were prayin' like I've never seen before after using this stuff. Couldn't be more pleased. Thinking about adding some when I make my compost teas. I had a pretty bad root rot/gnat infestation a few months back. Plants were yellowing, wilting and dying. As a budget grower I was limited in my options but I managed to not only stop them, but almost eliminate them all overnight. I got my hands on some 30% H2O2 and mixed it 1:30 with in a 7L watering pail and then something called Gnatnix which is if I'm not mistaken just ground sea shells that are very sharp and slice up larvae as they emerge from the surface of your growing medium and I put about a 1'' layer of it on the topsoil of my 8 plants then watered with my 1% H202 solution. Also I sprayed 3% H2O2 on the exposed roots of the plant. The next day the plants were perking back up and there were way less adults flying around. The day after that there were next to none until it was all gone. It saved my crop tbh because 90% of the leaves were bright bright yellow but next day the color was coming back and they all got their color back. My pythium/root rot came from over watering and improper drainage so I've at least learned half of that lesson but am still struggling to get adequate drainage in my medium. 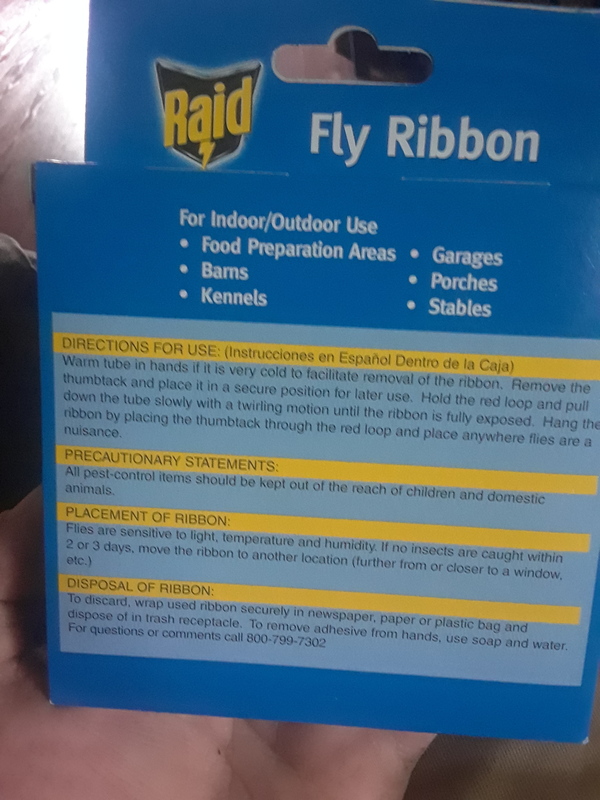 I also recommend always having some sort of sticky trap or fly tape in your room to serve as early detection, although they are not going to solve your problem, at least you'll know for sure they are there. Hope this helps any of those struggling to fight these things on a budget, total cost was about $35CAD. Follow up on the microbe lift. The stuff works awesome! 2 applications and the infestation is gone. Couple gnats flying around but it is 99% percent cleared up. I did 2 drops per gallon. A little goes a long way. I don't see why not. It looks to be a sticky tape trap. I bought a pack of those a few weeks ago. 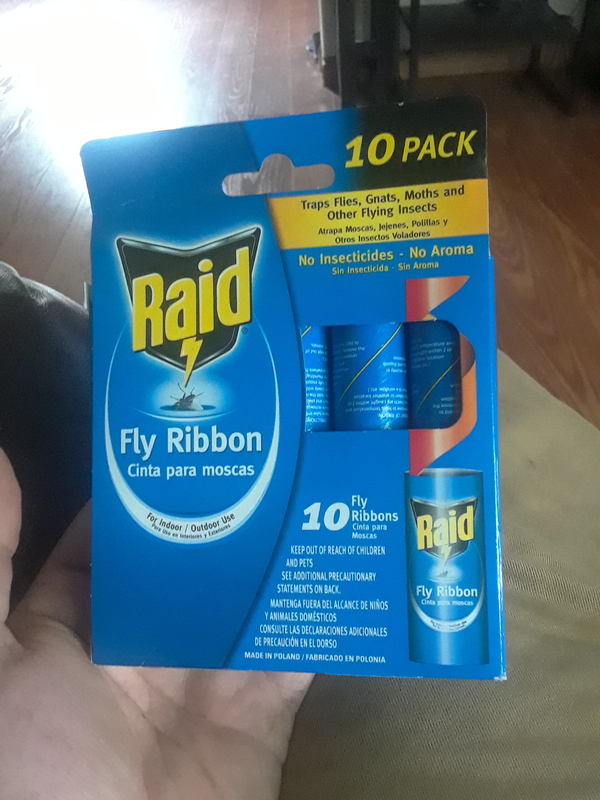 They work, but the yellow ones work better for me - catch more bugs. I don''t think those traps have an insecticide. Just sticky stuff colored to attract insects. I wasn't paying attention and was over-watering some thyme in containers. In came the fungus gnats into the greenhouse. I already had some mosquito bits in the planters and added more. Wasn't helping. I don't know if the bits were expired but they didn't really help my situation. 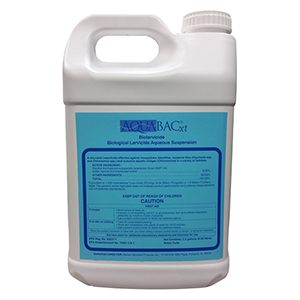 Same active ingredient as the mosquito bits but it's a direct application to the soil. You do not need much at all. Don't overbuy and get the large quantity unless you really need that much. 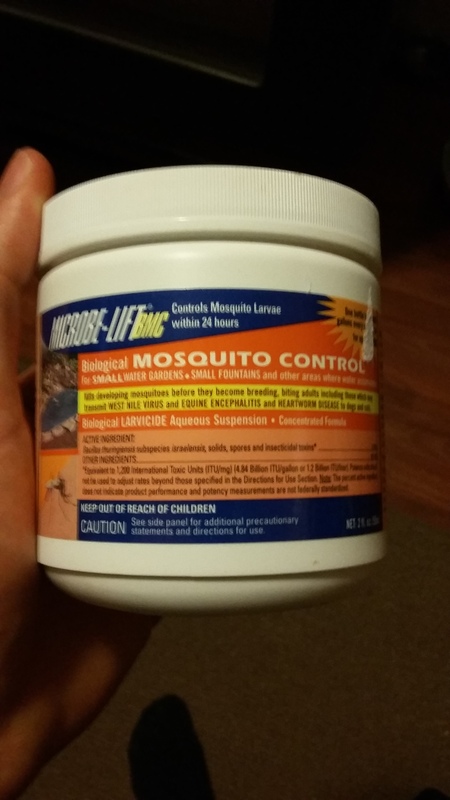 Edit: I should mention that this product is labeled for the control of mosquitoes in water features. As such, there probably should be some research into the dosage amounts for usage outside of the label. Heck yeah! My plants really seemed to love the stuff too.